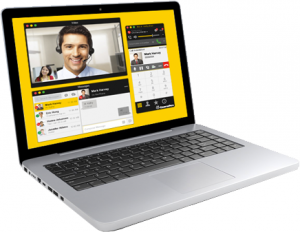 Now you can be at work anywhere in the world from your smartphone! 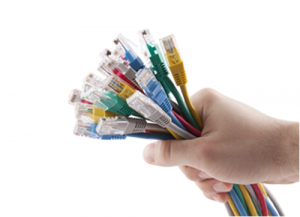 We have everything you need to keep your business CONNECTED! Cloud computing allows companies to avoid upfront infrastructure costs, and focus on projects that differentiate their businesses instead of on infrastructure. Cloud computing allows enterprises to get their applications up and running faster, with improved manageability and less maintenance, and enables IT to more rapidly adjust resources to meet fluctuating and unpredictable business demand. 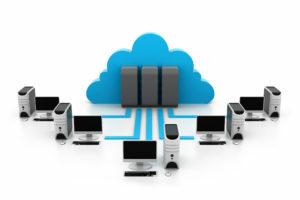 The present availability of high-capacity networks, low-cost computers and storage devices as well as the widespread adoption of hardware virtualization,service-oriented architecture, and autonomic and utility computing have led to a growth in cloud computing. Companies can scale up as computing needs increase and then scale down again as demands decrease. 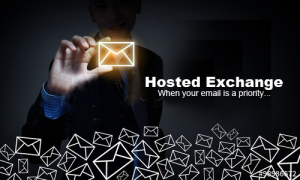 Hosted Exchange is a service in the telecommunications industry whereby a provider makes a Microsoft e-mail box and space available on a server so its clients can host their data on the server. The provider manages the hosted data of its clients on the server. Clients can access their emails, address book, task management and documents from different places and through various media. The e-mails are routed to a laptop or mobile phone through push technology. Not all Ethernet cable is created equally. What’s the difference, and how do you know which you should use? You should backup with cloud services even if you’re already backing up your files. Why? Because cloud backup is a continual activity – so you can recover your files if disaster strikes. Backup redundancy is critical to file protection. Backing up once a day is not enough – how much will it cost your company if you lose the day’s work to a network breakdown? 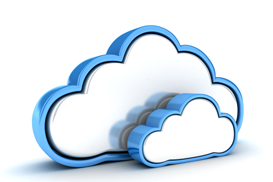 Cloud backup is worth the expense when you consider the loss of important documents that cannot be replaced. At GAN Computer Services we have a backup plan that will fit your company’s budget and proprietary needs. Keeping you CONNECTED and PROTECTED! Voice over IP (VoIP) is a methodology and group of technologies for the delivery of voice communications and multimedia sessions over Internet Protocol (IP) networks, such as the Internet. Other terms commonly associated with VoIPare IP telephony, Internet telephony, broadband telephony, and broadband phone service. VoIP systems provide mobile options that give remote workers access to a business’s phone system from their mobile device.